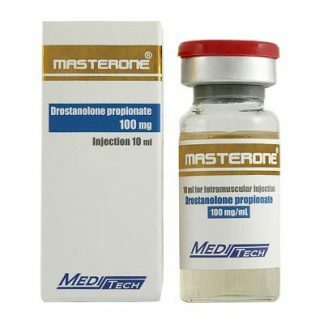 The most effective way to implement dianabol into your program is to introduce it immediately upon beginning your cycle of injections. 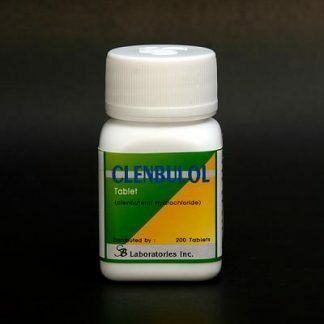 By using an oral, such as dianabol in this case, results can be seen almost immediately, while injections of Eq or Deca take considerably longer to produce the desired effect. 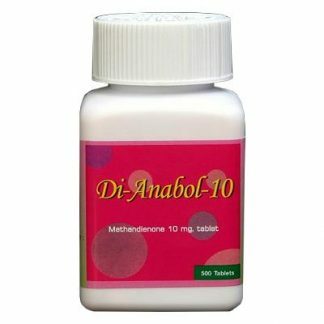 By taking Dbol orally, noticeable results can be achieved within the first week, as the nature of the drug is to produce immediate results. 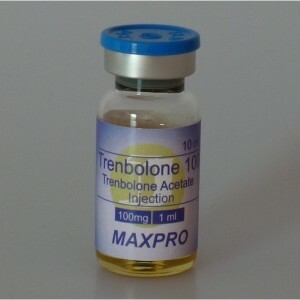 This will allow progress to continue through the cycle of injections. 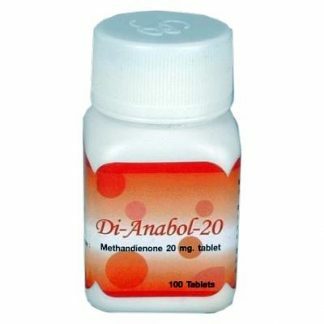 Typically, 25-50 mgs of dinabol is used for the first several weeks of the cycle, although as much as 100 mgs and a little as 20 mgs have been shown to be effective. This particular strategy should be maintained for three to four weeks before discontinuing the use of orals to allow the injections to begin producing the desired result. It is important to remember the importance of restoring your natural hormone levels to pre-cycle levels prior to beginning your next cycle. 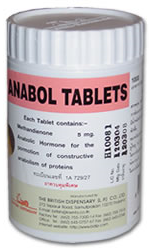 By using a low dose of AAS, such as dianabol, gains that had been achieved can be maintained. Generally, 10 mgs of Dbol per day combined with an aggressive Post-Cycle-Therapy (PCT) consisting of Clomid, Nolvadex and HCG is used. 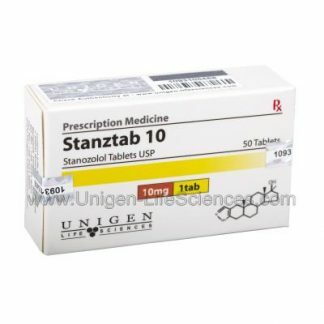 This strategy will provide the androgen replacement from the dianabol and allow for your body to return to its natural hormone levels via the PCT. It should be remembered that a 100 mg does of dianabol does not suppress LH, FSH or Test to a degree that that does not make recovery to pre-cycle hormone levels possible. The 10 mg dose recommendation associated with aggressive PCT almost certainly will have no negative effect on natural hormone levels. 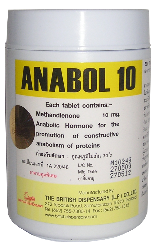 Dianabol is considered by many to be a very effective drug for achieving rapid gains and retaining growth. It must be remembered, however, that Dbol should be used properly and safely to ensure the most effective result and to reduce potential harmful side effects.